Audit of a new company is mandatory irrespective of its volume or turnover. If you are into a business then it is essential to know your compliance requirement. Apart from handling your daily operations, it is important to know what are the regulatory authorities to whom you need to submit certain information or file documents. In India, it is mandatory for any private limited company to get their Accounts audited by a Chartered Accountant. For any new company, the first thing it needs to do is appoint the Auditor of the company within one month of incorporation. Audit of a new company or an existing company is mandatory under taxation Laws in India. Every Company shall prepare its Accounts and get the same audited by a Chartered Accountant at the end of the Financial Year which is mandatory. 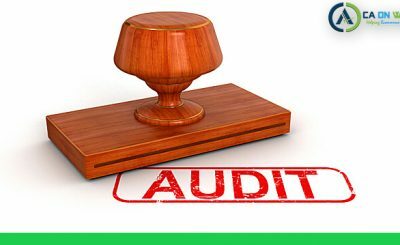 The Auditor shall provide an Audit Report and the Audited Financial Statements for the purpose of filing it with the Registrar. Filing with the Registrar annually is another compliance that a company needs to follow. It is also mandatory for every Private Limited Company Company to hold an AGM in every Calendar Year. Companies are required to hold their AGM within a period of six months, from the date of closing of the Financial Year. 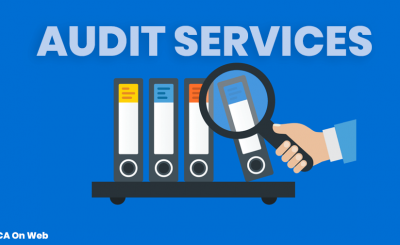 Any new company or an existing company need audit service in India looks for Chartered Accountant offering this service. 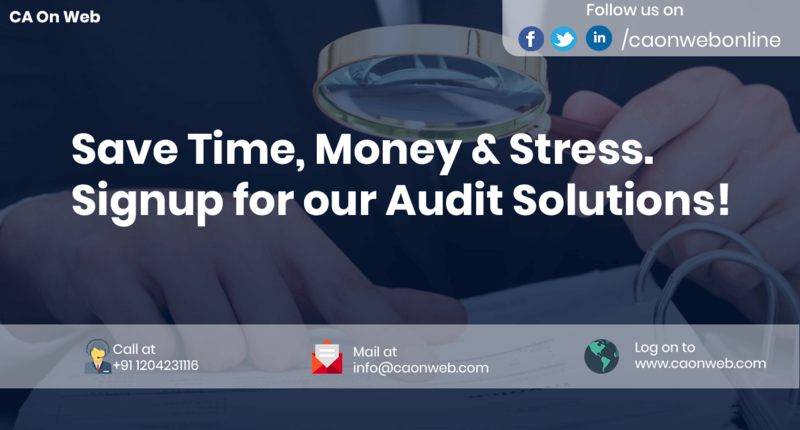 There are several providing this service and one needs to carefully plan and first have a detailed discussion with auditors directly in order to make sure that they have chosen the right auditor. The initial homework by yourself such as having knowledge of basic compliance of income tax and company laws in India always helps. You could always reach out to consultants in the market. Read basic guidance on compliance then discuss your matter with Auditors. 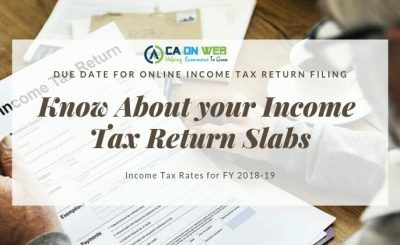 Anyone who needs audit service in India can directly discuss with the CA’s at CAONWEB, a Platform of tax professionals. Audit of a private limited company in India is compulsory, Not complying means interest and penalty.